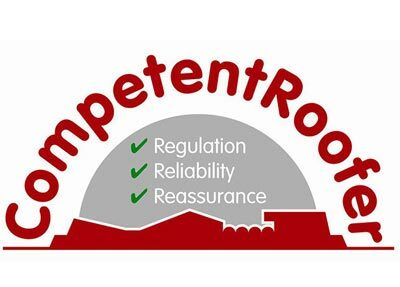 Associated Roofing & Maintenance Ltd is a Quality Assured roofing refurbishment company for Industry, Local Authority and is registered with ConstructionLine and Achilles UVDB. We operate within the South West region and Wales. 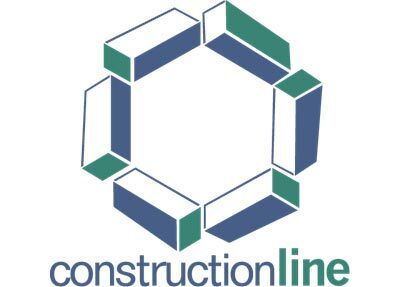 We offer high performance bitumnious membranes, sheeting and cladding, waterproofing systems and planned maintenance programmes, from an initial site survey through to practical completion, we always keep a close working relationship with both yourself and your employees working below. Health & Safety is our paramount concern when carrying out a contract, A.R.M therefore employ an independent safety consultant "SSG Training & Consultancy" to oversee all our projects. 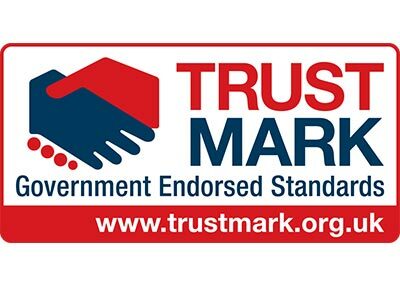 We conform to current CDM regulations and have our own qualified Safety, Health and Environmental advisor . 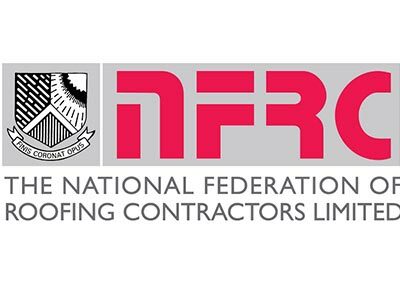 This has rewarded us with the following NFRC GOLD Safety in Roofing Award: EXCELLENCE in Health & Safety 2015. 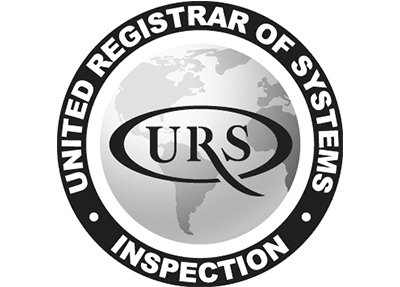 ARM are credited to ISO 9001:2015 Quality Management System for the installation and maintenance of Roofing Systems. Through consultation with our employees A.R.M actions and implements an ongoing training plan to ensure the competency of our staff. A.R.M use materials sourced from reputable manufacturers, and if possible, with a British production base. All suppliers undergo a supplier assessment. 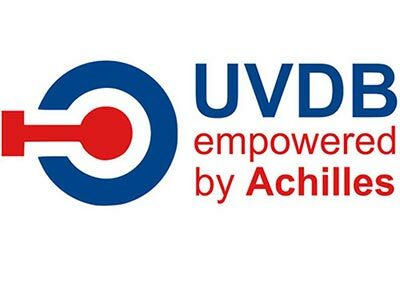 It is the mission of ARM to ensure that all products, workmanship, Health & Safety and Environmental issues will conform to the highest quality standards. The interests and satisfaction of our customers will be of paramount importance.